Check out this review of the book, The Girl In The Corner by Amanda Prowse, as featured in this post from the But I Smile Anyway blog. I’m back with another review! As you can tell by the length of time between this and the last review, my reading has been little and often, rather than steaming through books, but you can thank the time of year for that! Anywho, where was I? Oh yes! My review! 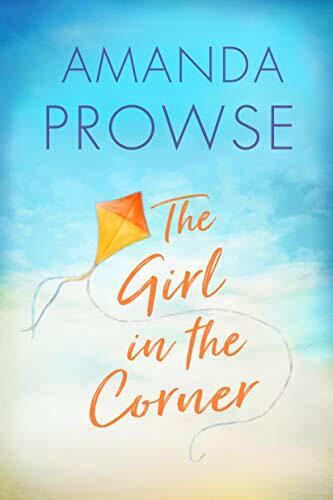 I was pleased to receive a copy of Amanda Prowse’s new book, The Girl In The Corner via NetGalley, and as a complete fan of her books, I was not disappointed in the slightest with this one either! Let me give you a little info on the book first.